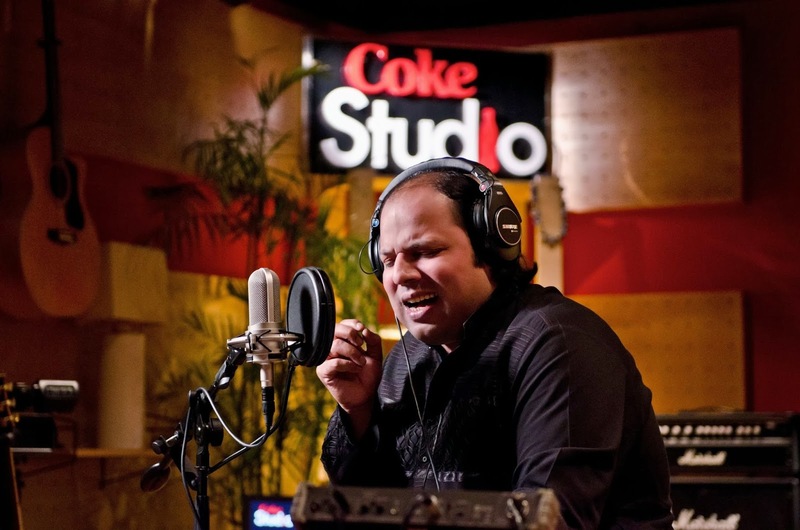 [Pakistan: 20th October 2013] Coke Studio introduced Season Six’s diverse flavours and elements with “Jogi”, a song that brings the funk and groove of Western Brass elements to Qawwali. 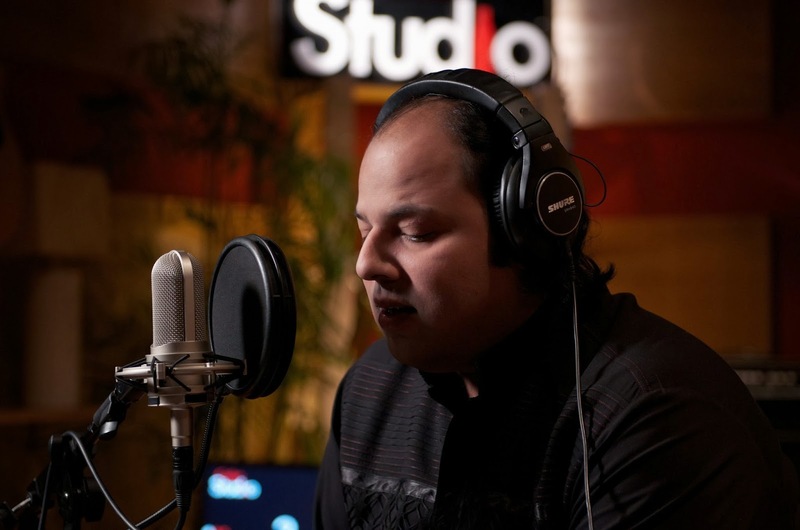 Aired on October 20th 2013, “Jogi” is the first single to be released from the Coke Studio Season 6 platform. 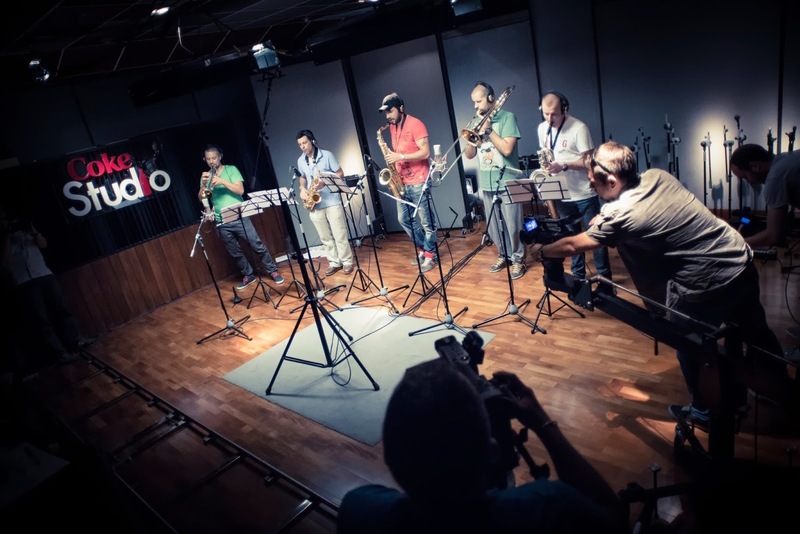 With vocals by Fariha Pervez in collaboration with Muazzam Ali Khan, “Jogi” further features the contributions of a Serbian House Band, bringing to the mix the jazz and reggae feels of Western instrumentation alongside a Brass section and a String Orchestra from Serbia, complemented by the Coke Studio Dhol group providing the essential Punjabi Folk element to the track. The song talks of connecting with the ever elusive “Jogi”, and in this process the underlying theme of recognizing what lies beyond the surface of who we are and connecting with that Source. In what appears to be a whimsical conversation created by the Sufi poet Baba Bulleh Shah, the Qawwali showcases the female perspective of a moment in an imaginary story – the moment when we witness the complete submission to the Love within when in the pursuit of Love’s many worldly manifestations. A story told many times in folklore, it represents an awakening when Love is found as a result of experiencing the Self alongside the contrasting shades of Beauty and Tragedy that accompany such a feeling. 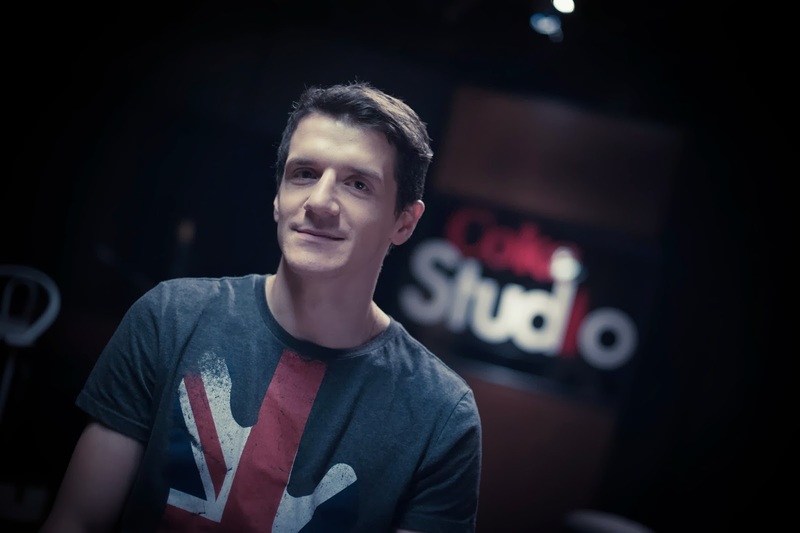 Indeed since its inception, Coke Studio remains a Space that witnesses the subtle connections of cultures and peoples through music. 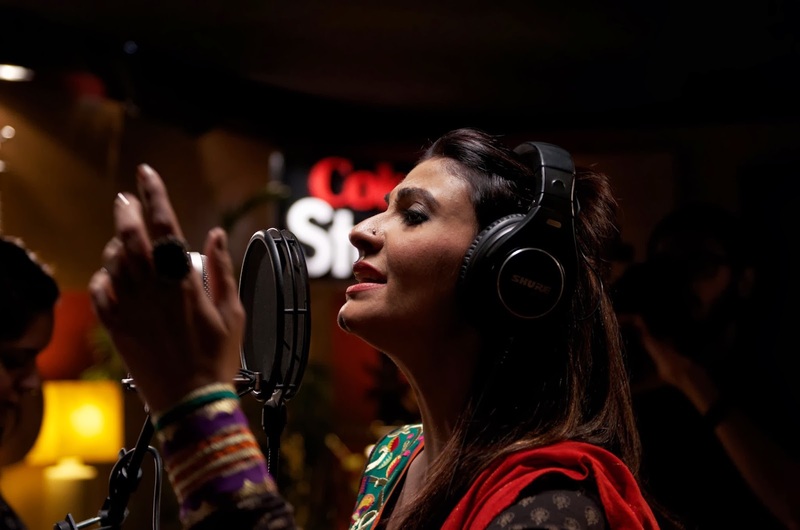 This Season, Coke Studio takes audiences through a doorway to the rest of the world; endeavouring to show those beyond the nations’ borders a view of Pakistan’s heritage, and to connect with artists on the other side. 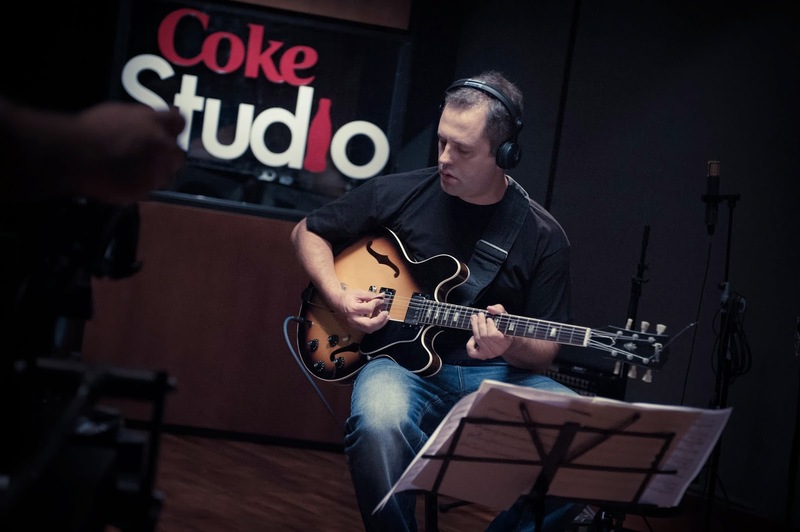 In this process of sharing, Coke Studio Pakistan was welcomed to connect our music from Pakistan, with countries such as Serbia, Italy and Morocco. 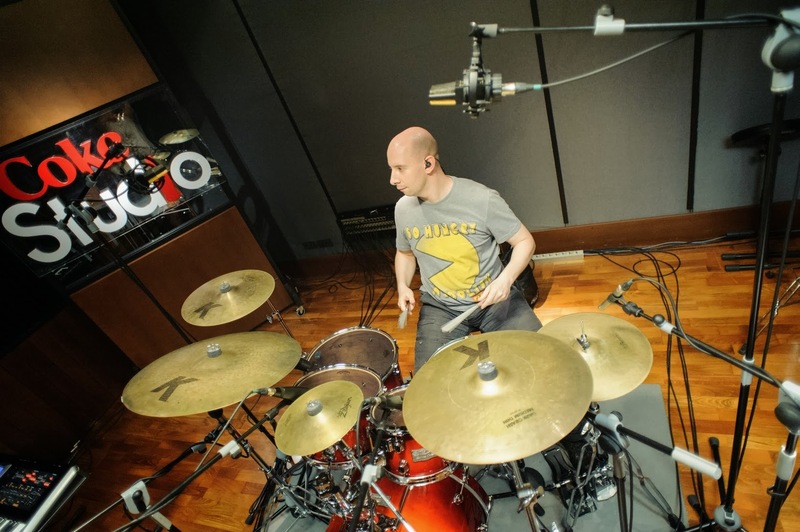 Coke Studio Season Six embraces the act of having musicians from different backgrounds, nationalities and ethnicities contribute their parts to the music in different physical locations, at different times which culminates into each overall piece. 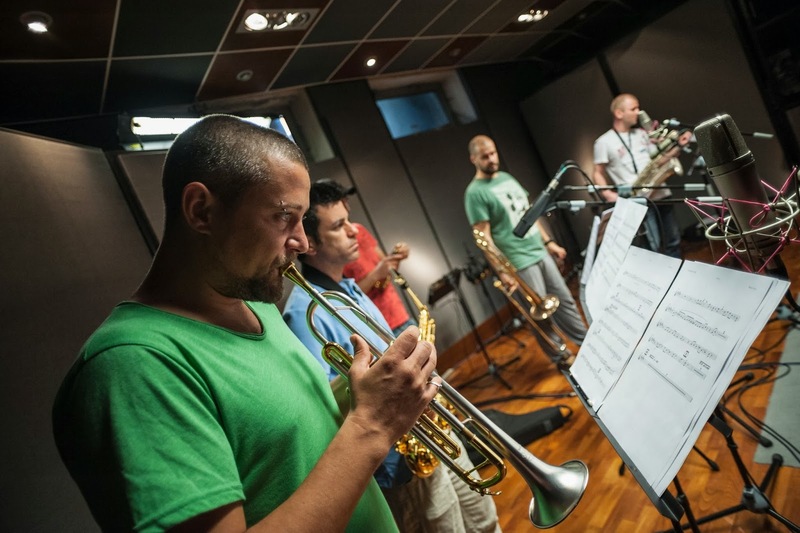 In witnessing this, one begins to understand that while the structures of music remain unique, there is a thread that underlies what one sees on the surface, demonstrating that within the vast Diversity one finds Similarity. This season, specific session performances from Coke Studio Season 6 will be released as singles while complete sessions will also be broadcast and available online in the traditional Coke Studio episodic formats from 27th October 2013 onwards. Be a part of Coke Studio’s Sixth journey of musical discoveries debuting with “Jogi” on all major television channels, radio stations and online across Pakistan. 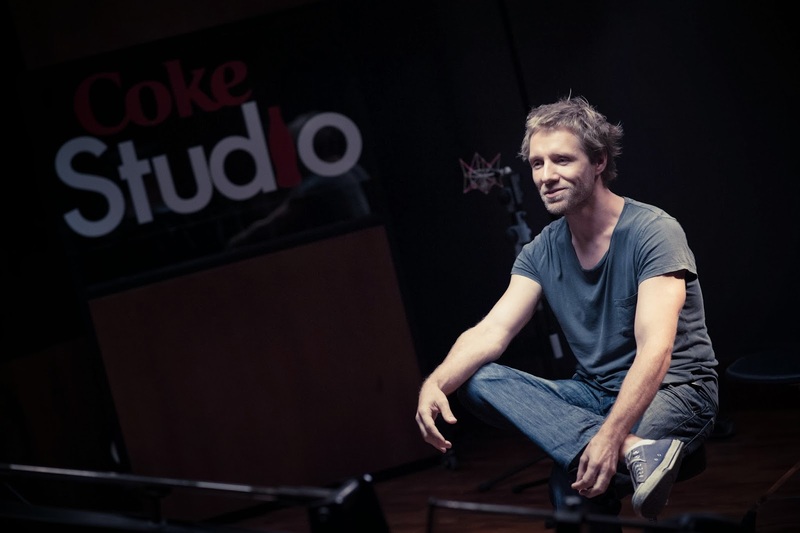 In the meantime, keep yourself logged on to www.cokestudio.com.pk for the latest updates on Coke Studio.